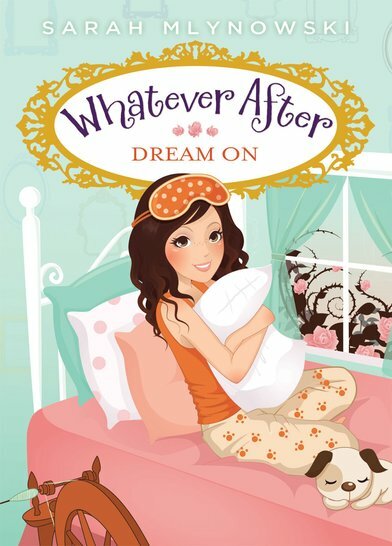 Magic mirrors, messed-up fairy tales: we adore the Whatever After series. Now it’s time for another twisted fairy tale as a sleepover becomes a horror story. Abby and Robin are having a great time staying up late and sharing secrets. That is, until Abby, her brother Jonah and Robin are sucked into Sleeping Beauty’s story. Robin has pricked her finger on the spindle, and Abby knows it’s serious. Can they find a handsome prince to wake her up – or will she miss out on the next hundred years?